This week, Akande is being honoured for her many years of public service, receiving the 2018 YWCA Toronto Women of Distinction Award. 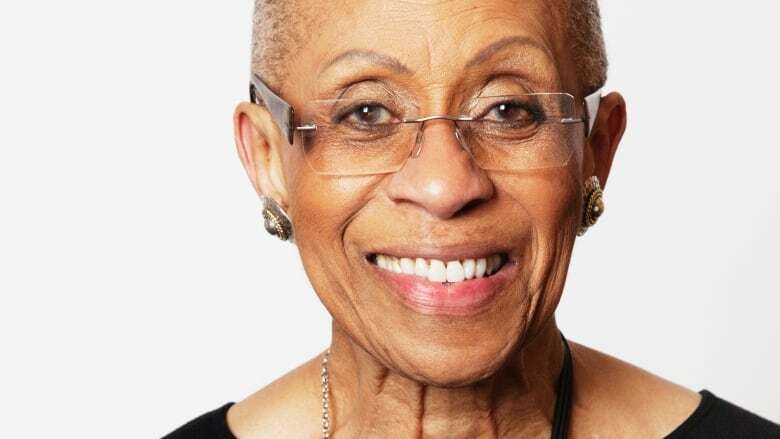 When Zanana Akande won the Toronto riding of St. Andrew-St. Patrick in the 1990 provincial election, she was taken by surprise. "I had never anticipated it," she said. With her election, Akande had become the province's first black female legislator and with her immediate appointment to cabinet, she became the country's first black female cabinet minister. This week, Akande is being honoured for her many years of public service, receiving the 2018 YWCA Toronto Women of Distinction Award at the Fairmont Royal York. She spoke with CBC Radio's Metro Morning about the honour on Thursday, in an interview you can hear in the clip below. According to the YWCA, "Zanana Akande is generating a tailwind of inspiration for all women. As an educator, policy shaper and community advocate, Zanana has forged a career of groundbreaking accomplishments." Born in Kensington Market in 1937, Akande attended the University of Toronto and became a teacher and principal in the city. She then entered provincial politics, earning a seat and cabinet position in the then-NDP government. The responses to her run for office varied, Akande says. "Some [people] were shocked, some of them were angry, some of them were very abrupt and many of them were very welcoming." Once she arrived at Queen's Park, Akande says there were those who questioned and resented her presence in government. "Change is not always welcomed. The default position for many of the people in government is white male. Some of them were not anxious to accept the change." As minister of community and social services, Akande oversaw an increase in food bank funding and welfare benefits to Ontarians at the lowest income level, raised the social assistance rate to 7 per cent from 5 per cent, and increased the shelter allowance to 10 per cent from 5 per cent. Her work in government also led to the creation of the Ontario Anti-Racism Secretariat and the province's first mandatory employment-equity legislation, which would institutionalize rights for women in the workplace. 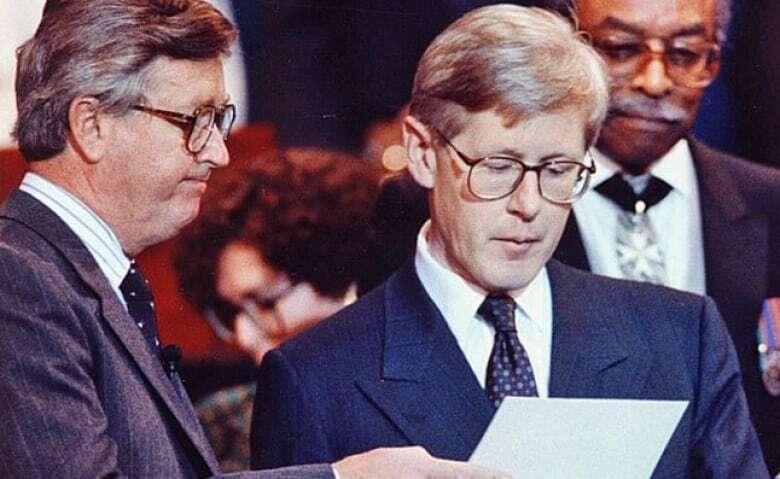 Akande also served as Premier Bob Rae's parliamentary assistant in the 1990s, where she was responsible for the design and implementation of the Jobs Ontario Youth program. This initiative, which provided youths from disadvantaged backgrounds summer job opportunities, is her proudest achievement, Akande says. At the time, she says, jobs for young people were often filled through word of mouth, providing only some young people with professional opportunities. "[Employers] never advertised summer positions," she said. "They would go into their offices and say, 'Do any of you have a nephew or a niece or a son or a daughter who can do such and such over the summer?' ... Working class youth never got a chance. They never got to understand that these are possible positions." Over its run, the program created more than 5,000 active jobs for youth across the province during the summers. Akande also co-founded Tiger Lily, the first magazine in Ontario to showcase the voices and experiences of women of colour. The magazine proved to be a forum for women in racialized, immigrant and refugee communities. Now retired from public service, Akande continues to be an advocate in her community and is involved in various social justice initiatives. She currently serves as the chair of the Black Legal Action Centre, a non-profit set to launch in August. Over time, Akande says, there has been progress for both women and people of colour in the workplace — in particular, the way in which those who have achieved success speak out for those who remain disadvantaged. "Successful, bright, ambitious professionals are now speaking out just as loudly and aggressively as everyone else. There was a time when [women and black people] who achieved a certain level of success, they did not necessarily speak for the others who weren't there," she said. "It doesn't happen any more, not to the same extent. Women realize, black people realize that unless we all have access, none of us are really safe."